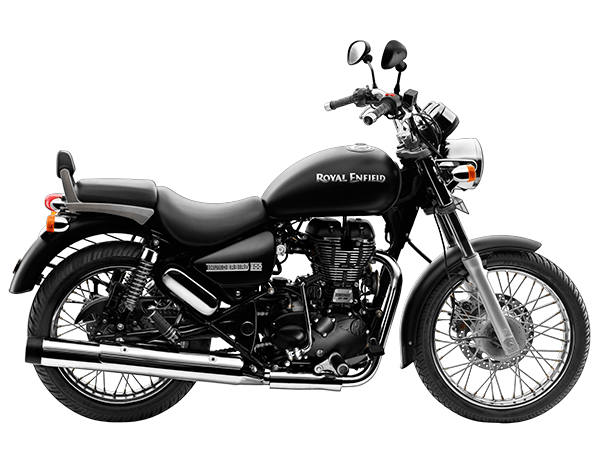 For Booking & Test Ride Call : 0771-4070666, 8109502666, Help Desk : 8109106666, For Service Appointment / Spares Call : 0771-4060666, 8109309666. Let's go for a trip & passionate yourself. Deliver your bike a luxury service. 6TH GEAR is the finest example of Pure Motorcycling yet. From the moment you set foot, you are transported to the world of machine love. 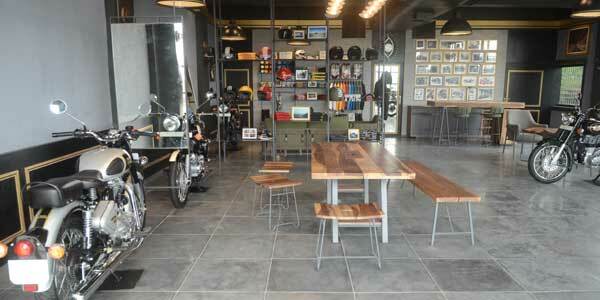 A fusion between a living room and a garage, the store stands testament to the union of man, machine and terrain. 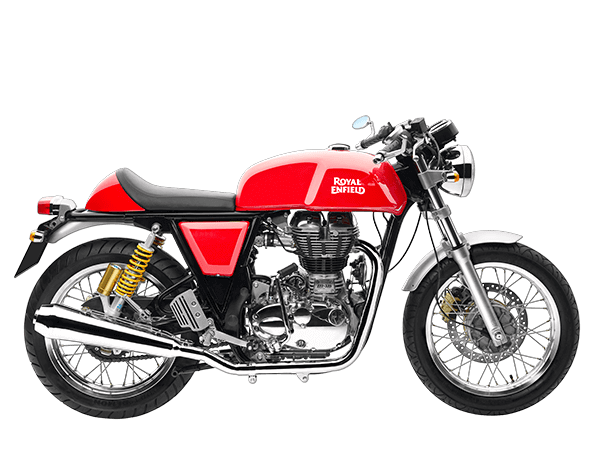 Our store will indulge your passion for motorcycling, Built around timelessness, craftsmanship and an unadulterated love for motorcycling. 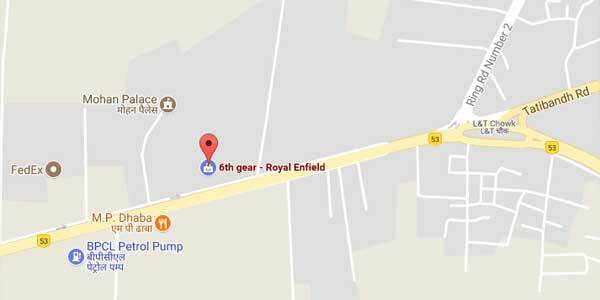 Royal Enfield® Authorized Service; only offered through our state-of-the-art 4500 sq ft Service Department here at 6TH GEAR, Tatibandh, Raipur. 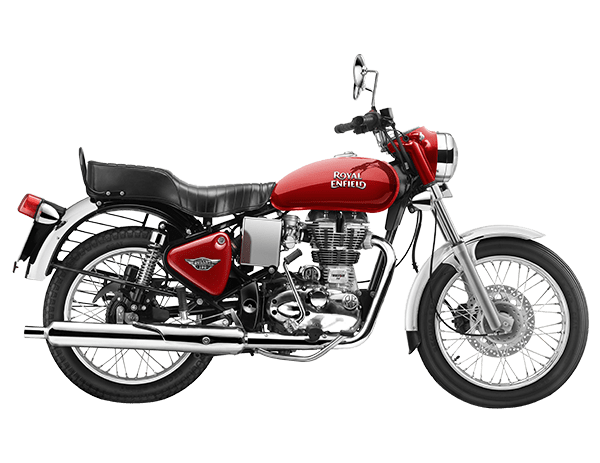 We only use Genuine Royal Enfield Parts on your motorcycle because they are designed and tested by the same people who designed, tested and built your Royal Enfield Motorcycle. We are at the junction of Raipur City & symbolically known as dhaan ka katora to the Chhattisgarh State. Check out the fastest on the rack. We present various helpful vehicle services for our customers. Check out the most attractive loan option at 6th Gear alongside the estimated EMI to be paid. Fortunately with an adequate & a comprehensive insurance cover suggested by 6TH GEAR; you can continue to enjoy unforgettable moments on the highway of life with your near and dear ones. 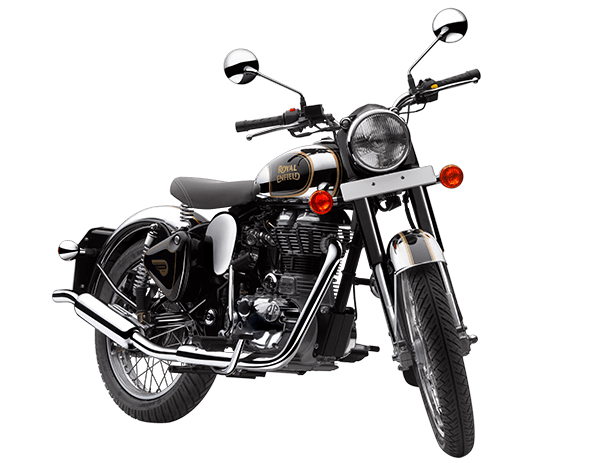 6TH GEAR Annual Maintenance Contract is a service which takes stress out of bike care and maintenance. After on-road vehicle process you need to be opt your RTO Documents. You may check your RTO status with us. 6th Gear Riders Club is all about riding, riding and riding. At the same time, it has become a second family for most of our seasoned members and our regular weekly / bi-weekly meets keep us all pepped up. 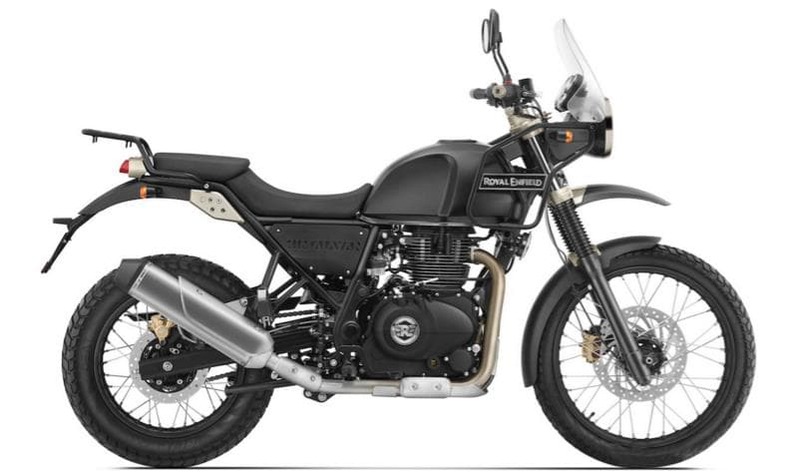 The reason being, we all share the same passion about the kind of motorcycle we ride and kind of routes we like to traverse.